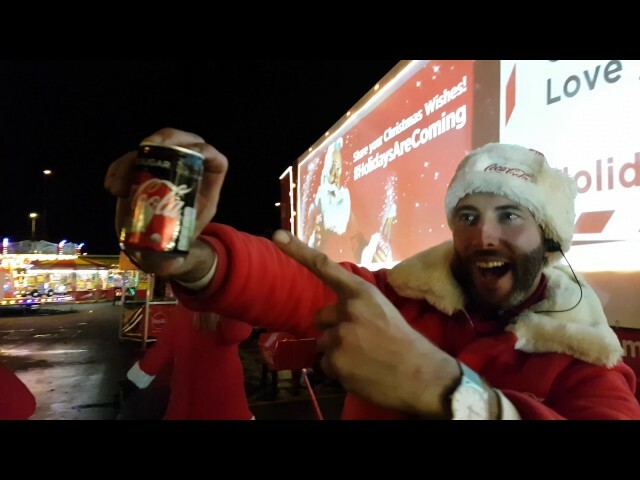 At the Bradford stop of our Coca-Cola Christmas Truck tour, our hardworking events team decided to get a little creative and staged their very own Mannequin Challenge. Watch the video to see how they 'stopped time' while taking photos outside the iconic vehicle, and drinking mini cans of Coca-Cola Zero Sugar. Credit to brand ambassador Zahid Fayyaz for sharing this awesome clip! Can you do better? Show us! Take on the challenge and tweet your #MannequinChallenge video @CocaCola_GB. Find out the dates and locations of this year's truck tour.